In fact, according to an article on Quartz, two thirds of web developers are self taught, meaning if you have the passion and drive, you can become a web developer. It's that simple. These days tech companies realize the most talented developers don't necessarily hold a piece of paper, but can be found in motivated people from all walks of life. Companies like Google are even recruiting straight out of highschool these days. When it comes to learning web development, there are many avenues you can take, from free tutorials online, Youtube, online courses, to even going back to school. 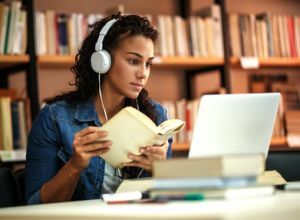 Each has its own pros and cons, though in my opinion, taking the proper courses online offers the best of both worlds. You get the structure and thoroughness of more traditional, paid programs without the high cost and time commitment required of going back to school or taking a boot camp. Having the proper roadmap is incredibly important when it comes to learning web development, and the best online courses focus on what to learn and in what order to maximize your efficiency. Time is money, and if online courses can shave a few months off of your learning time compared to trying to piece together all the right information to learn yourself, it's well worth it. Web developers are generally divided into two camps- frontend and backend developers. 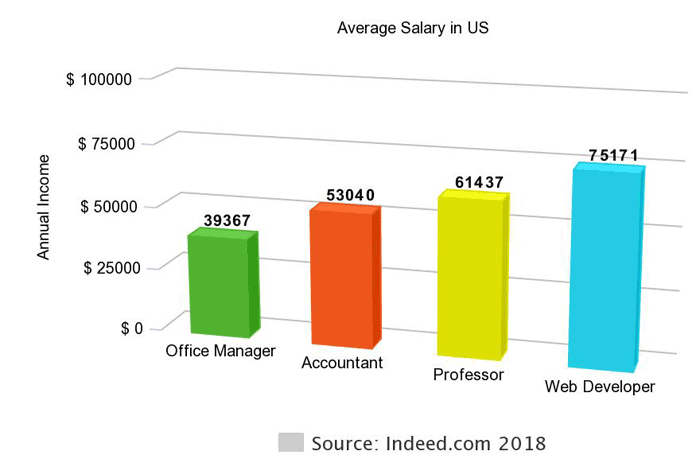 Those that master both spectrums are called full stack developers, and obviously are usually paid an even higher salary. In the following guides I've put together some of the best online courses to help you master either frontend of backend development, and fast. Most are Udemy video courses I've personally taken myself, while others are included based on overwhelming good feedback from people who have. Are you ready to change your life?